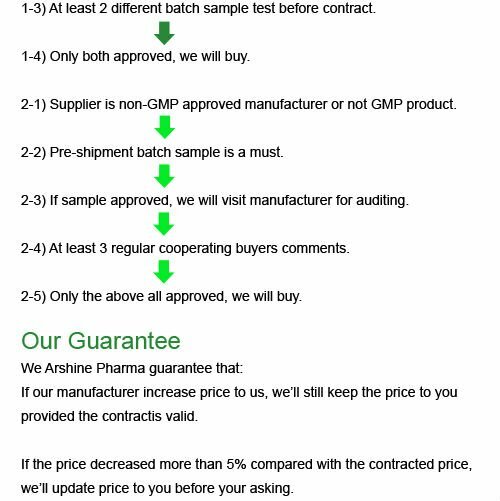 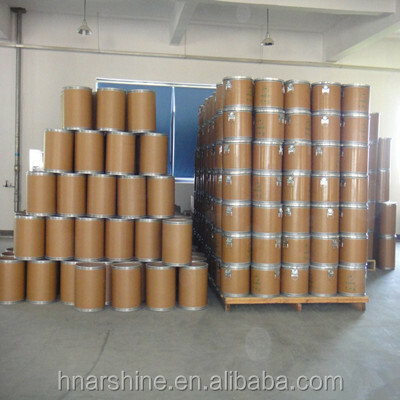 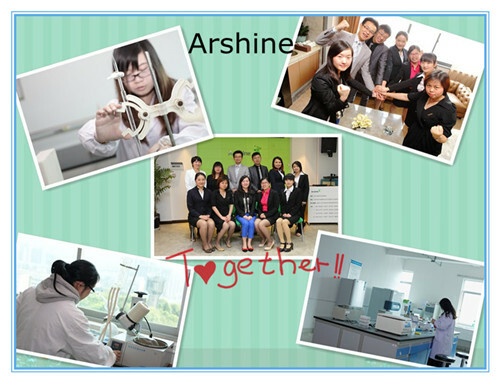 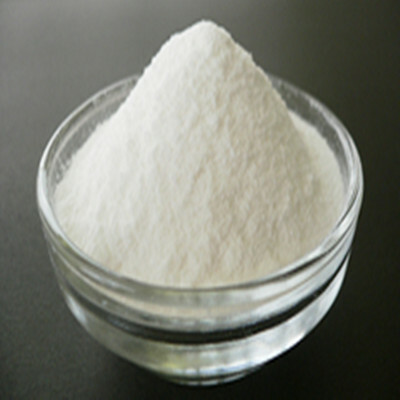 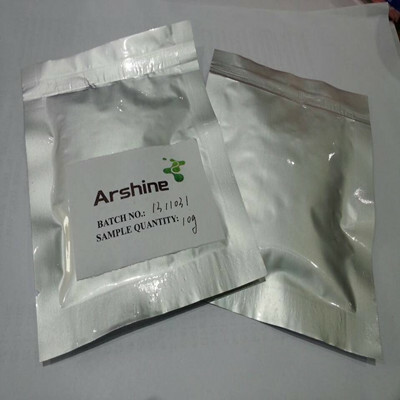 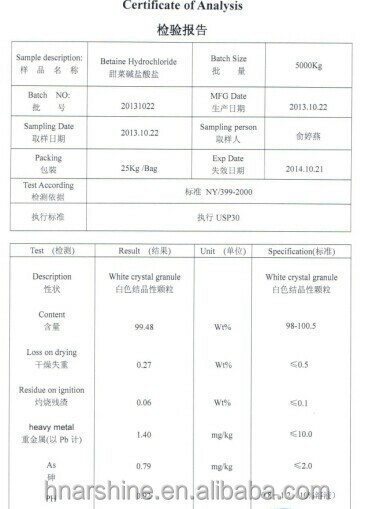 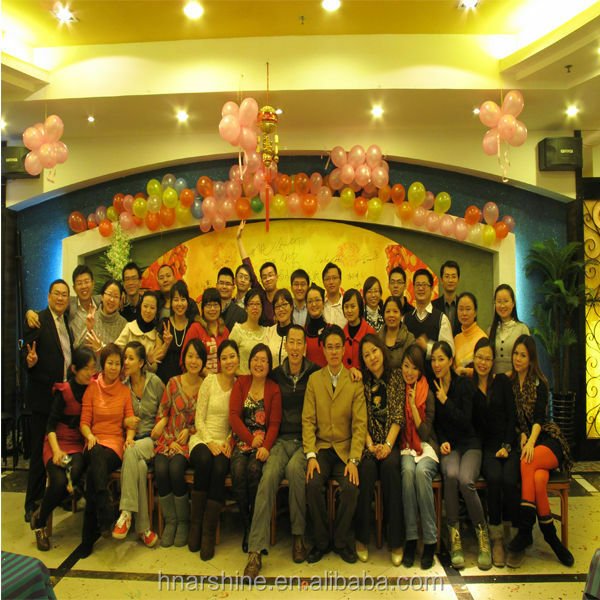 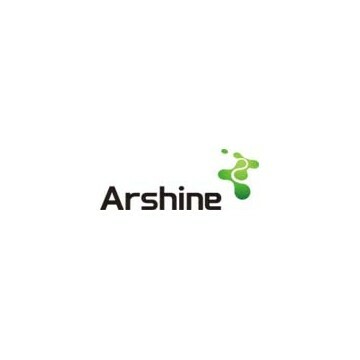 Arshine is one of the professional suppliers for pharmaceutical raw materials for more than 12 years in China. 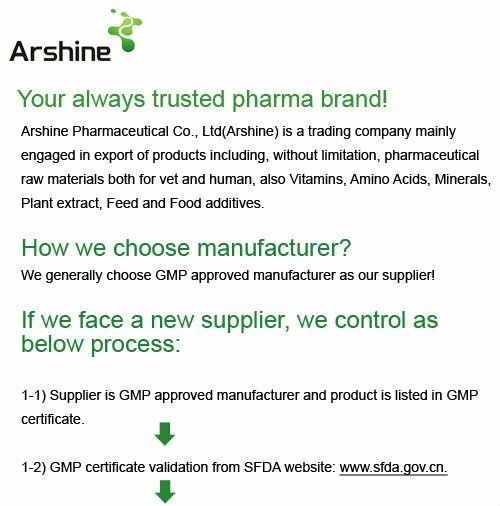 Offer Original COA, MOA, GMP, sample and other need documents (to support the registration if you need). 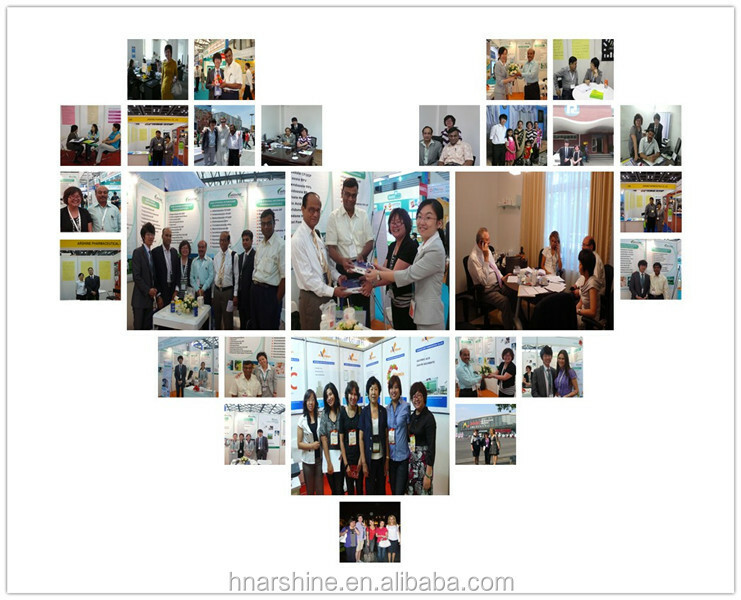 Vendors: NCPC,CSPC, Guo Bang, Zhuhai United, Lv Yuan, Ningxia duowei, Hebei Yu Xing, Jin Xing, Jiheng, Kun Shan, Fengyuan, Jian Ming, XiongDi, Hebei dongfeng etc.